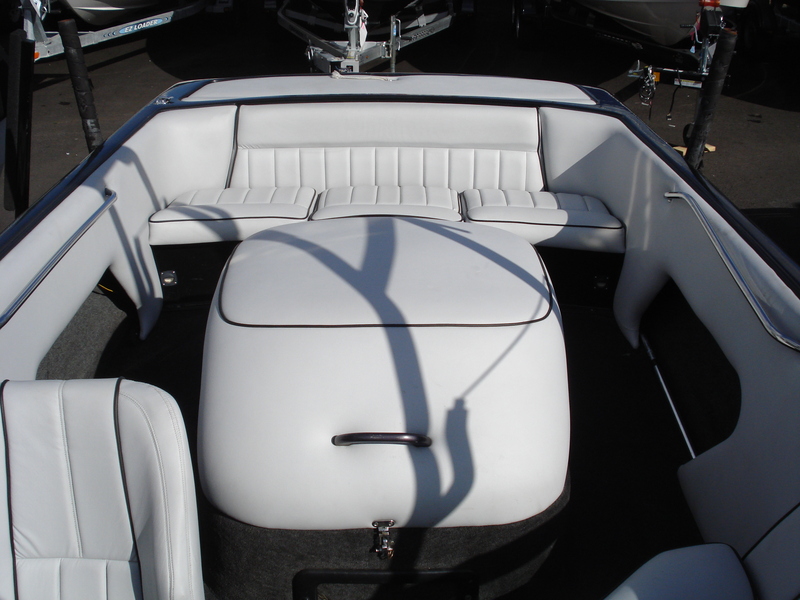 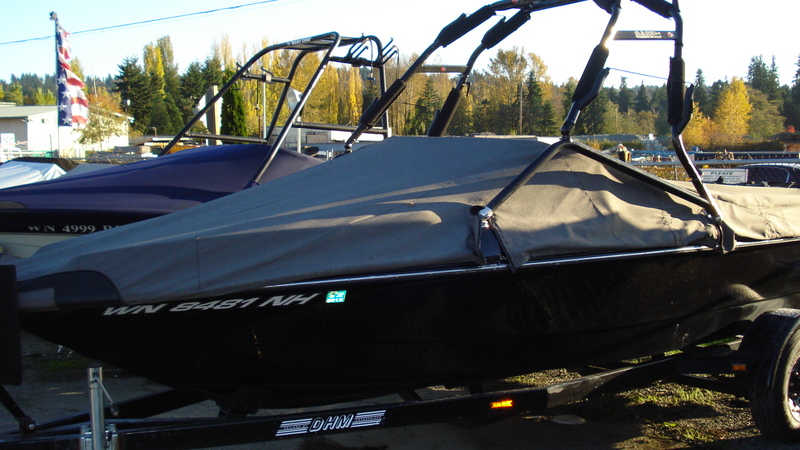 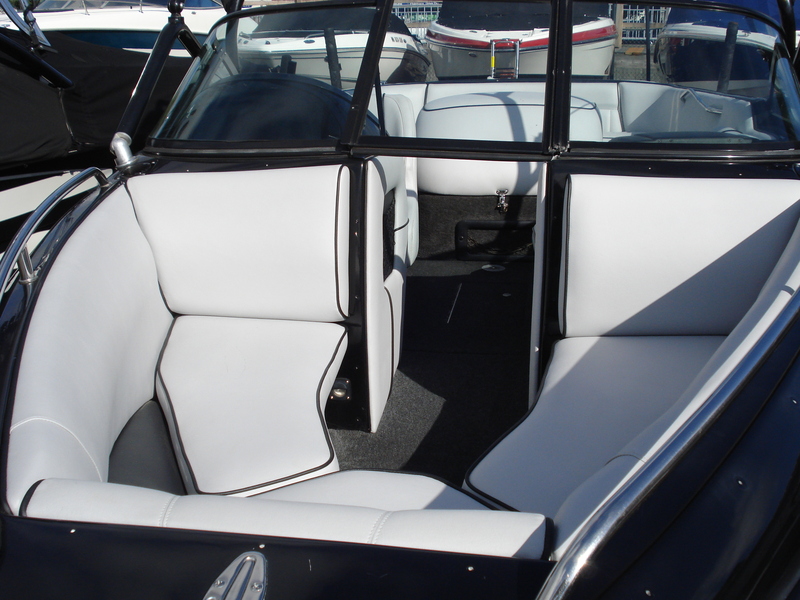 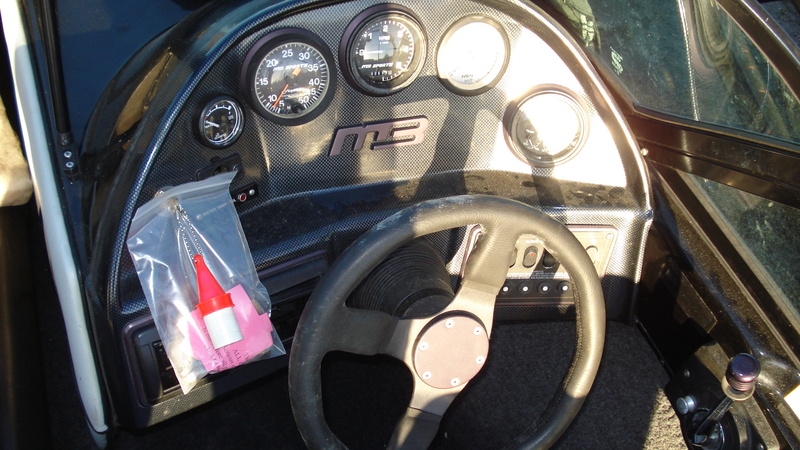 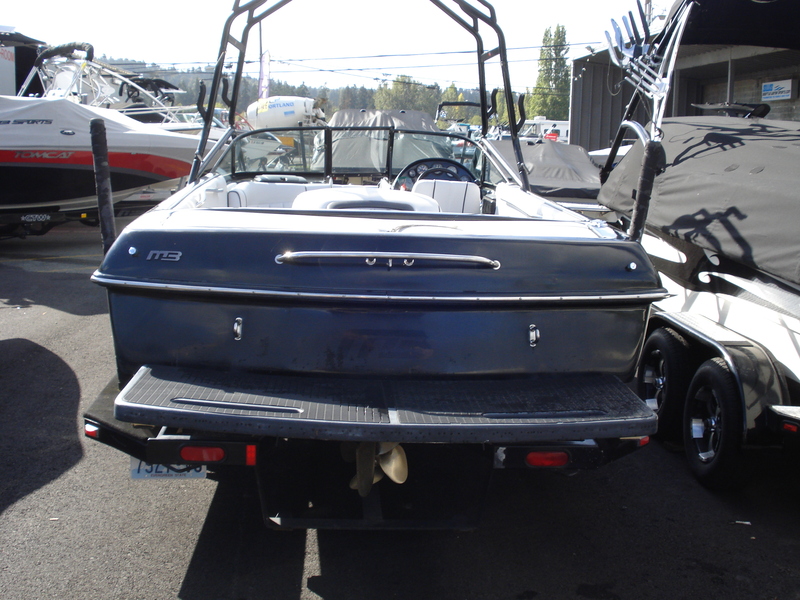 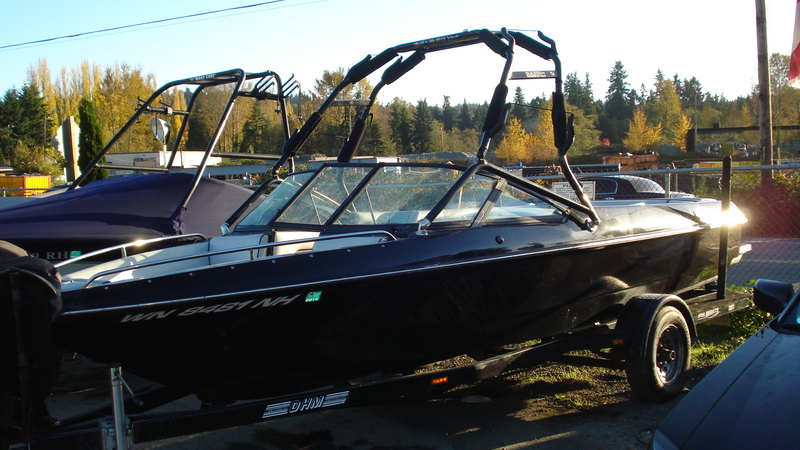 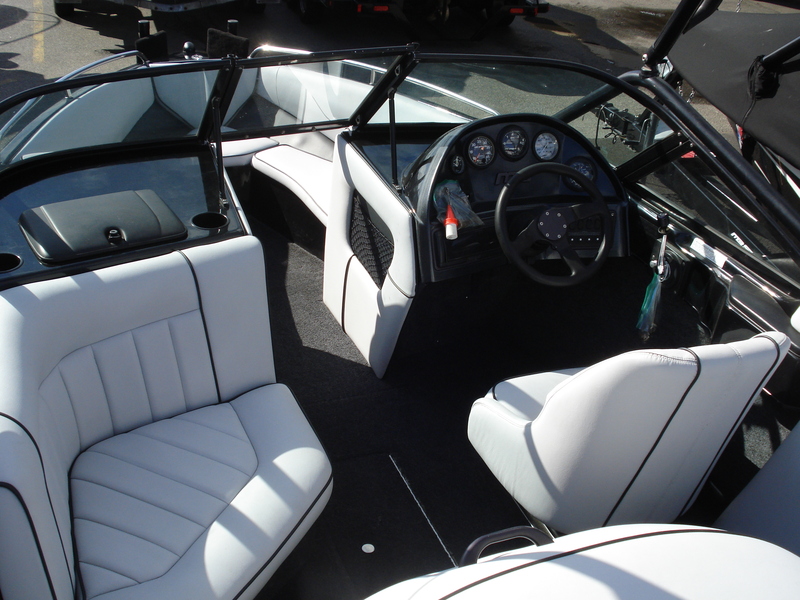 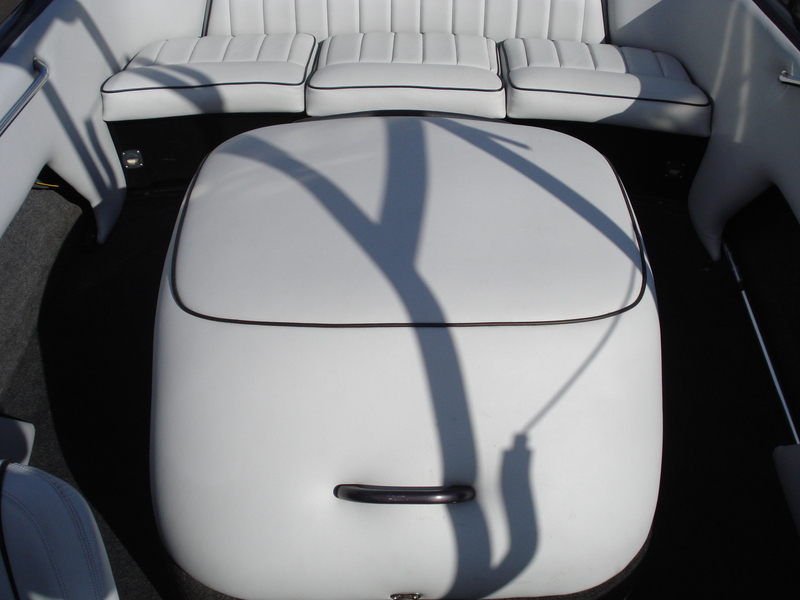 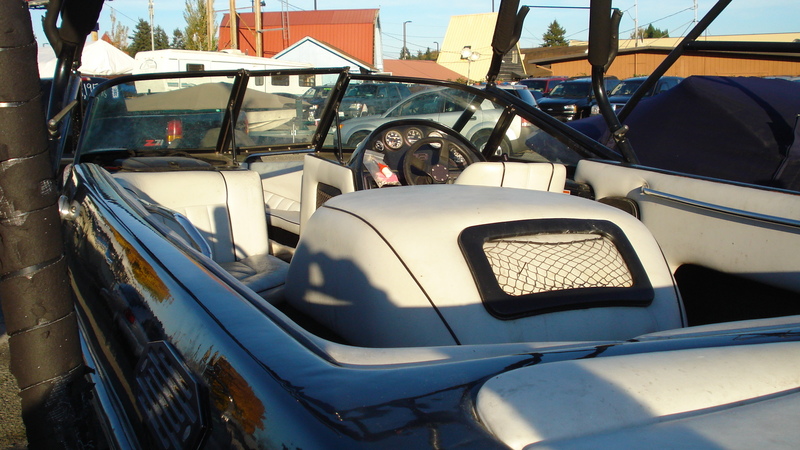 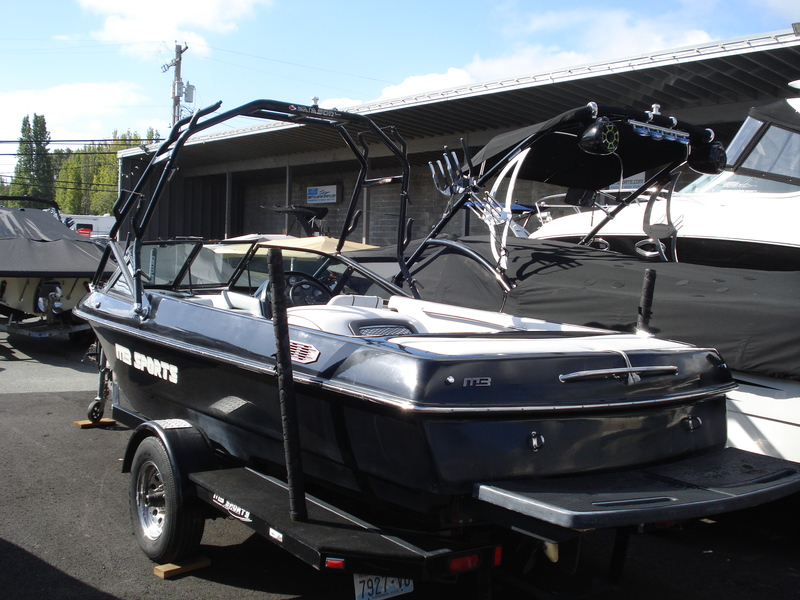 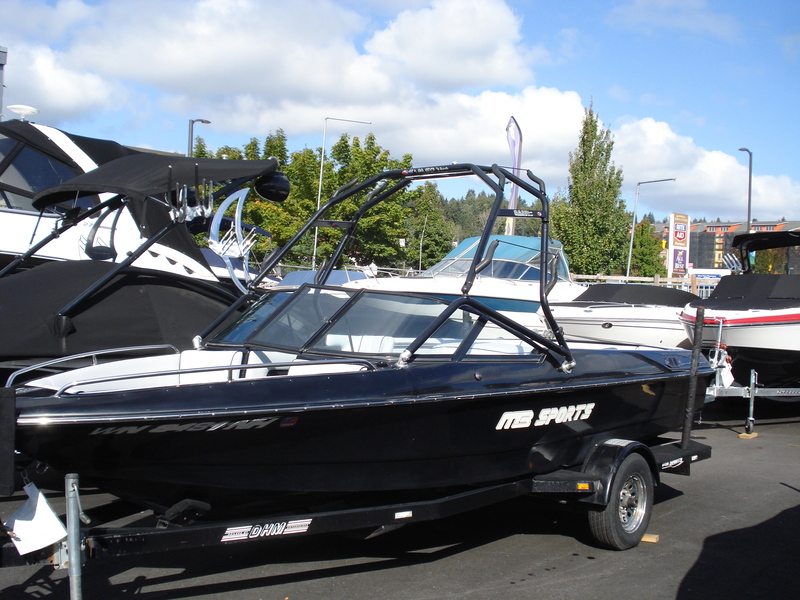 This a great cross-over boat for those who want to slalom ski and wakeboard. 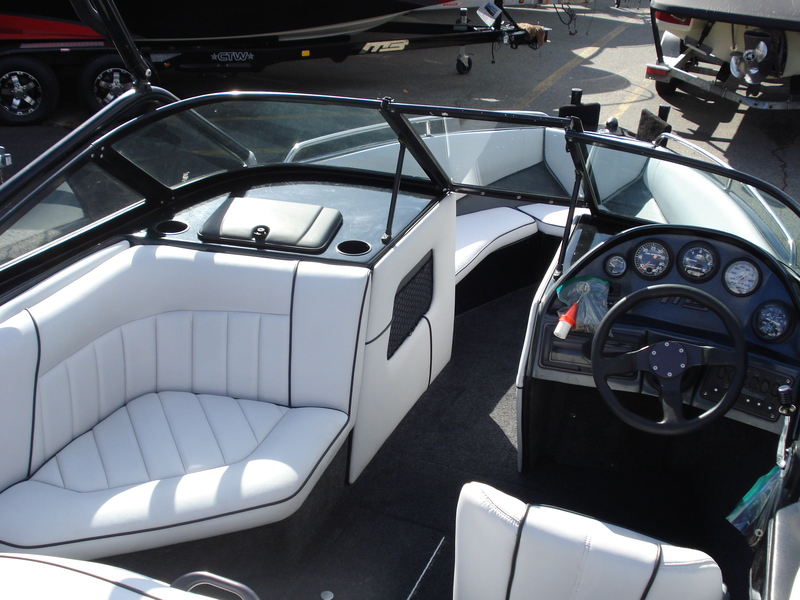 A powerful direct-drive inboard with a tower…It’s got an open bow for more friends & family. 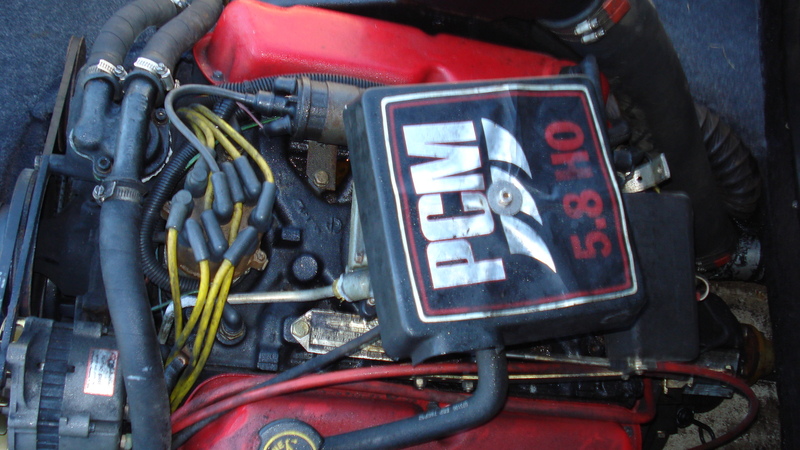 This “black beauty” has a recently installed new interior, new starter, rebuilt carb and a newer stereo. 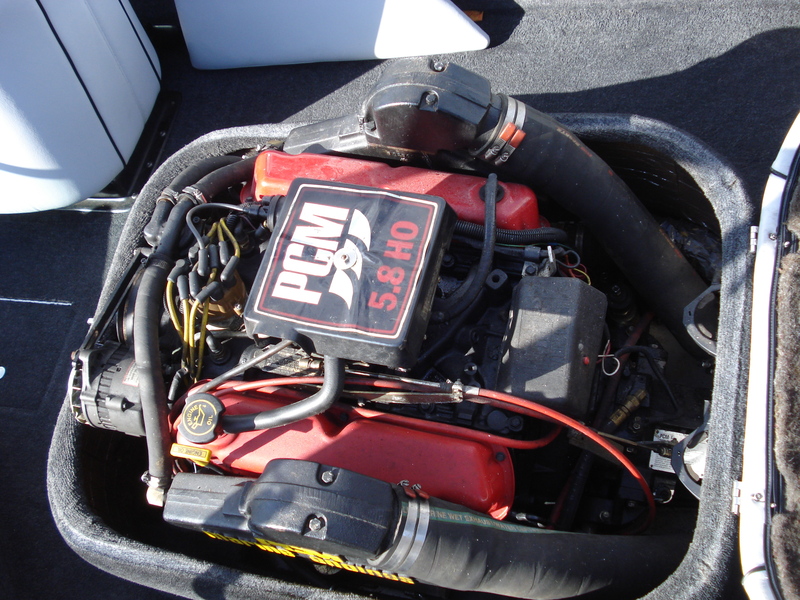 This is a good value!